With the motto “Do Less But Awesome”, we started our journey in 2013. We failed in approach at times but we never gave up and today we have associations with many colleges & corporate. Further we focused on Quality Education at an affordable cost to the learner. 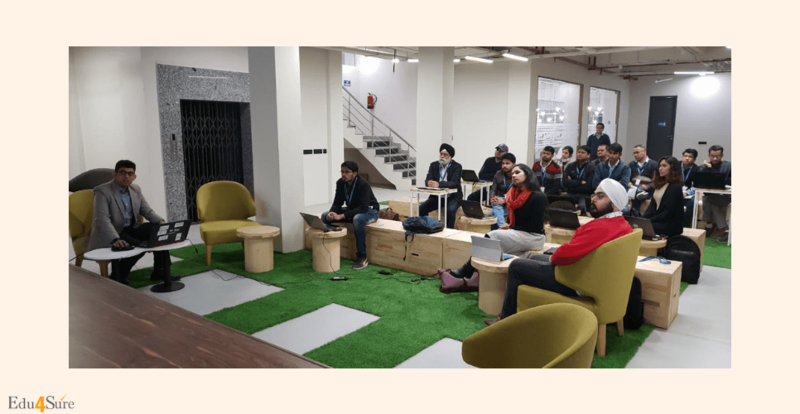 Some of our services include Career Counselling Seminars, Corporate Trainings, Workshops, Bootcamp on Skills, Admission & Placement Support & provide E-learning content. We are proud to conduct over 500 workshops. 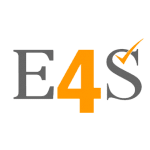 Moreover we will launch a podcast in May 2019 where learners can gain insights into Industry expectations from them. Some highlights of our Events & Workshops. There were 18 participants ( Mostly Working Professionals) in the workshop done on Power BI ( MS Analytics tool). The Session was highly appreciated. 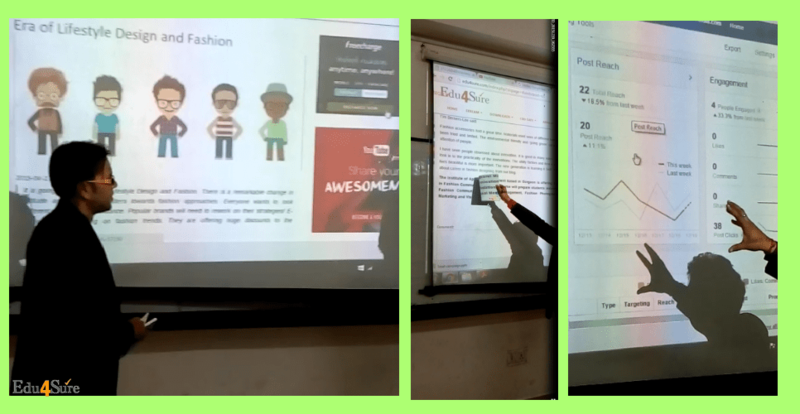 Also the trainer used real data and showed how it can analyzed and presented to the management using Power BI tool. Learners loved to learn our practical approach of training them on the tool. 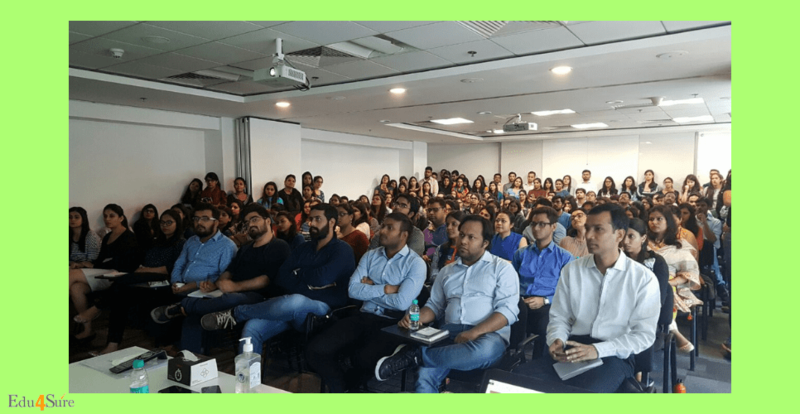 The Session was taken at S&P Global, Gurgaon. The learners very excited about learning the tricks shared during the workshop. The hall was full of employees because of the amazing learning share by the Edu4Sure’s trainer. It is always great to visit our alma mater NMIMS. Also most of the core members including our founder is from NMIMS, Mumbai. We do boot camps there on various skills at least once a year. 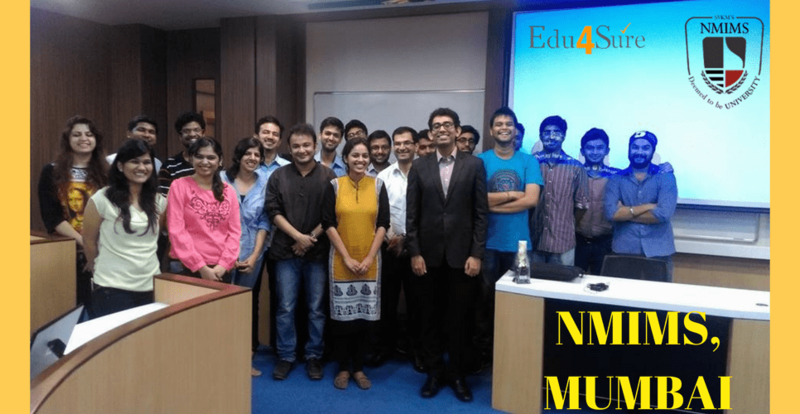 We wish we get more NMIMS in other locations of India & Abroad and spread knowledge. NLP is something which is very effective. 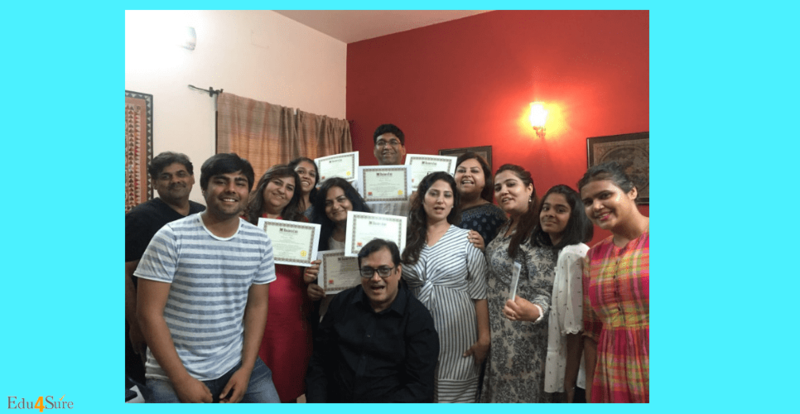 This training is done by one of our coach, Ashish Sehgal who is a very famous NLP practitioner and a Richard Bandler Licenced NLP Coach. There are various modules in NLP like NLP for Sales, NLP for HR, NLP for Youth etc. It is one of the most required training by the corporates which can be great for professional as well as personal growth of the learner. 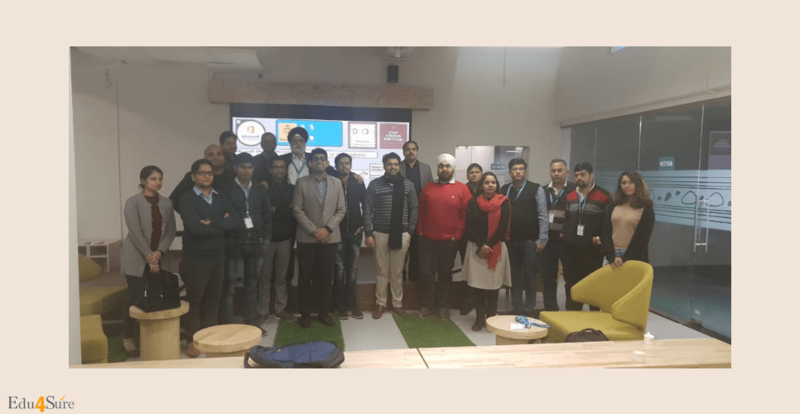 The image was taken after a workshop conducted on Analytics. The learned enjoyed learning and a certificate was also provided after successful completion of the module. The new skills are always essential for the growth in the career & do better in the company. It is a win-win situation for the professional as well as the organization. We love to share our own tricks applied in the business. This makes us unique and makes our learner better. We share the mistakes which we had made in the business. Previous articleWhat Is & How To Be A Forensic Scientist?